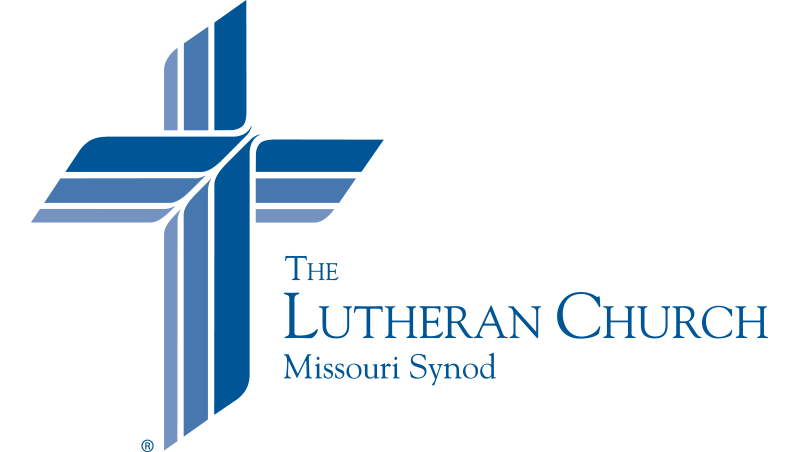 Lutherans Engage the World is a quarterly publication of The Lutheran Church—Missouri Synod that engages the Church in the work of witness and mercy across the globe in our life together. Visit our subscription page to learn more about the multiple ways you can received Lutherans Engage the World magazine. Reproduction for parish use does not require permission. Such reproductions, however, should credit Lutherans Engage the World as a source. Unless otherwise noted, all photos are property of the LCMS. You can access and download all our video files from our Vimeo channel at vimeo.com/channels/lutheransengage.